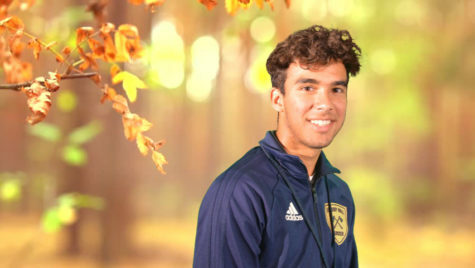 Alexander Romo is a Senior at Bishop Noll. He enjoys to write about sports and entertainment. This is his first year being in the Journoll staff. He hope to go to Purdue Northwest to play soccer and to purse a career in nursing.